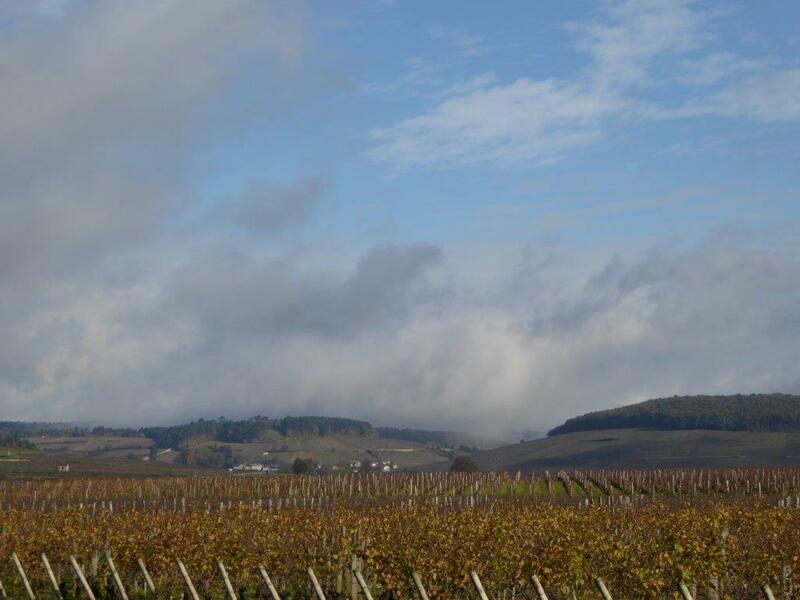 "Burgundy has long been regarded as not the sort of region one "visits" should bargain-hunting be on the agenda. In fact, many wine consumers have long since written it off as being out of the reach of their resources and have turned instead to the less glamourous regions of the world. But listen very carefully and one can now hear some seriously minor tickets being printed…"
Read more of Caspar's latest wine column for AngelNews.co.uk.